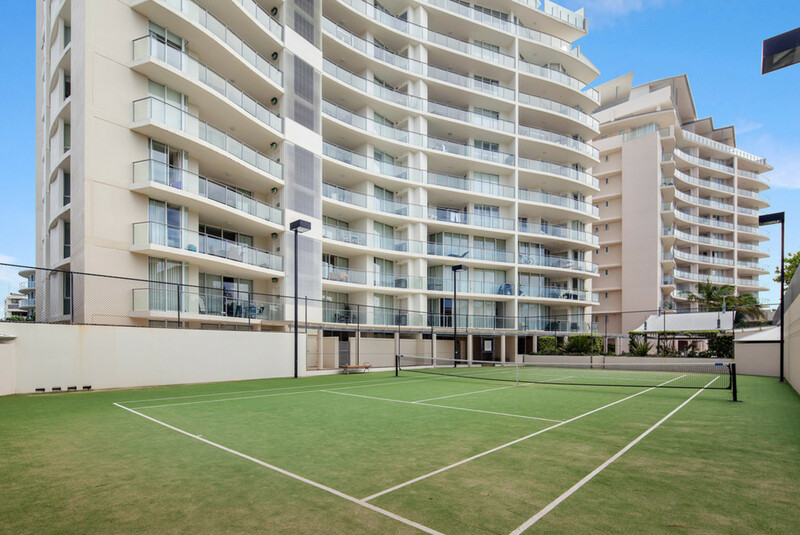 Residential Living at it's Best! 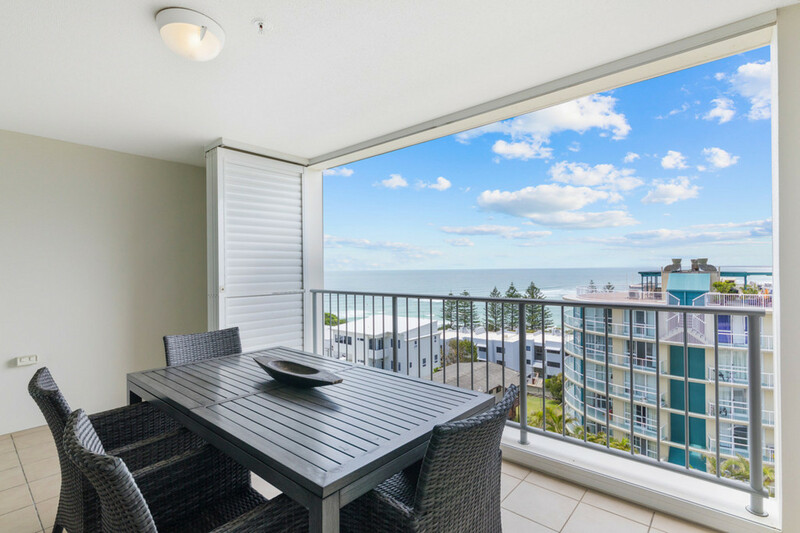 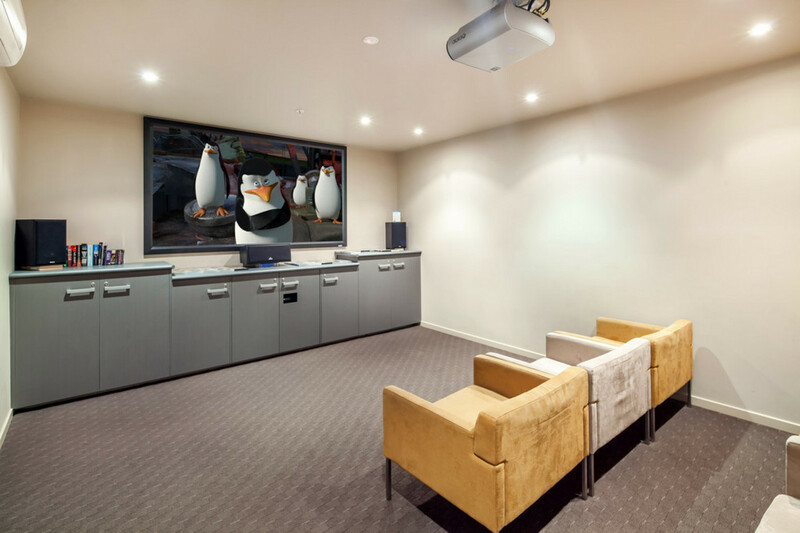 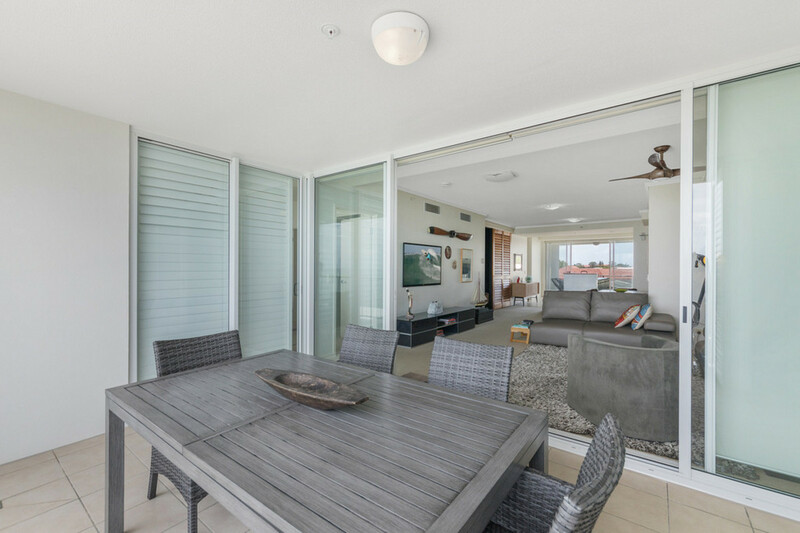 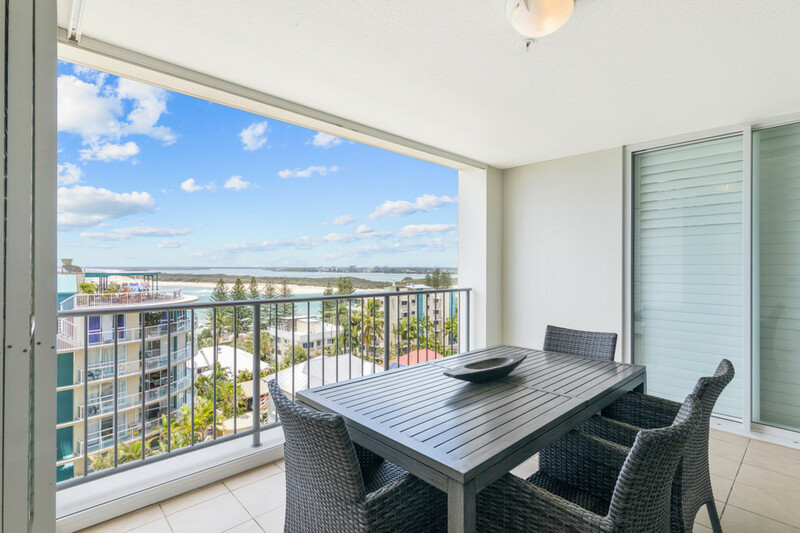 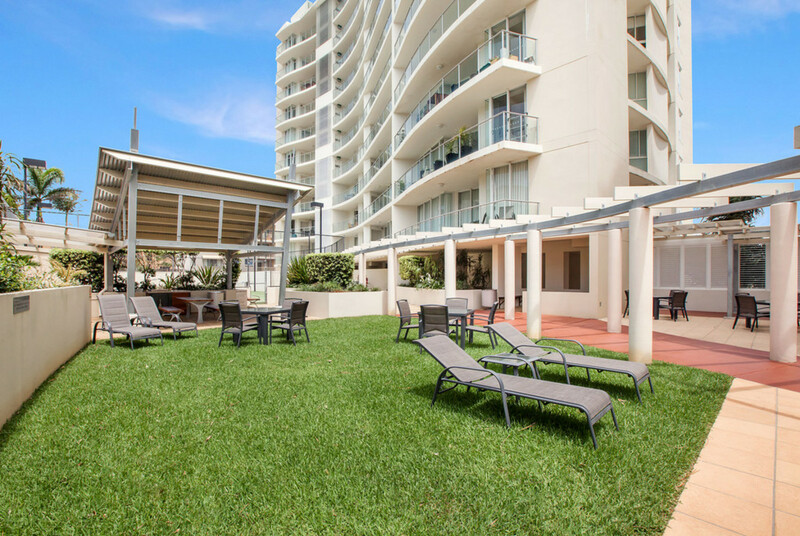 This striking level six, two bedroom plus media room apartment with two full size balconies located in ‘Aspect’ Caloundra, is in a complex synonymous with quality, position, views and superior resort management. 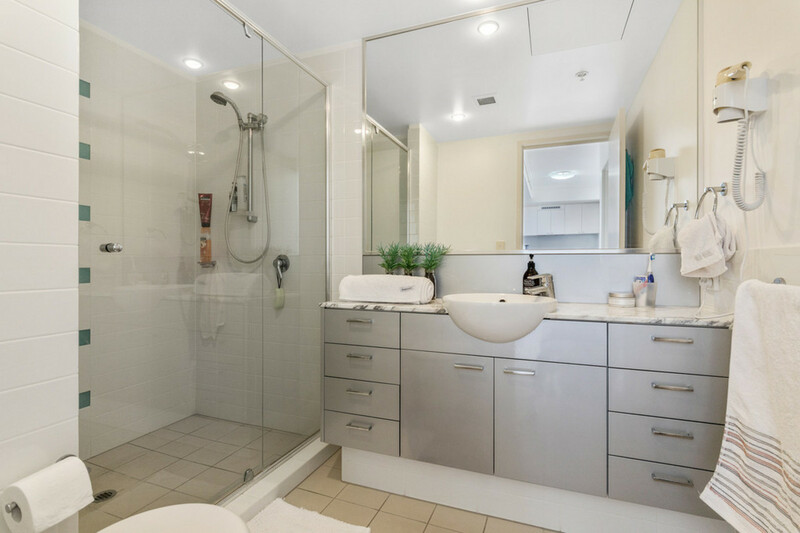 An inspection here will not disappoint. 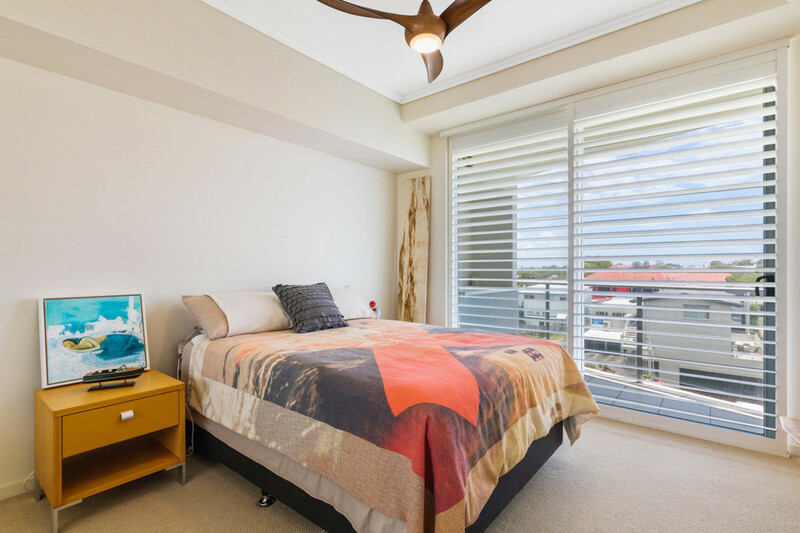 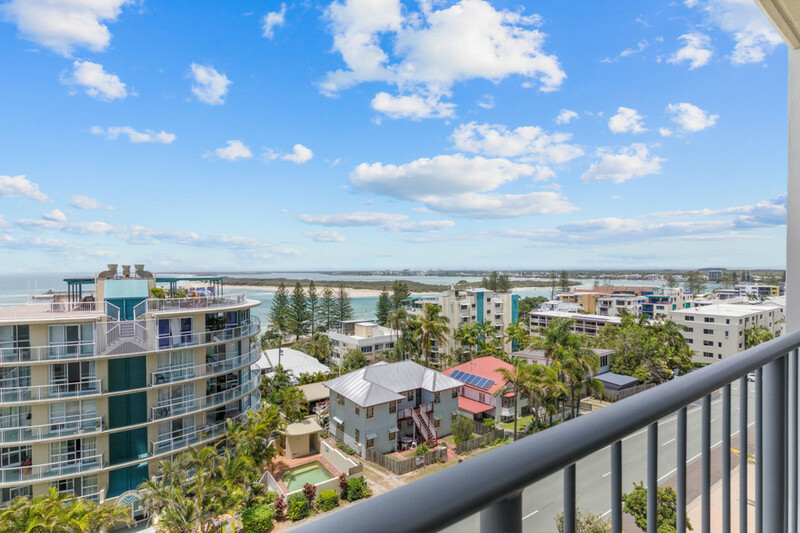 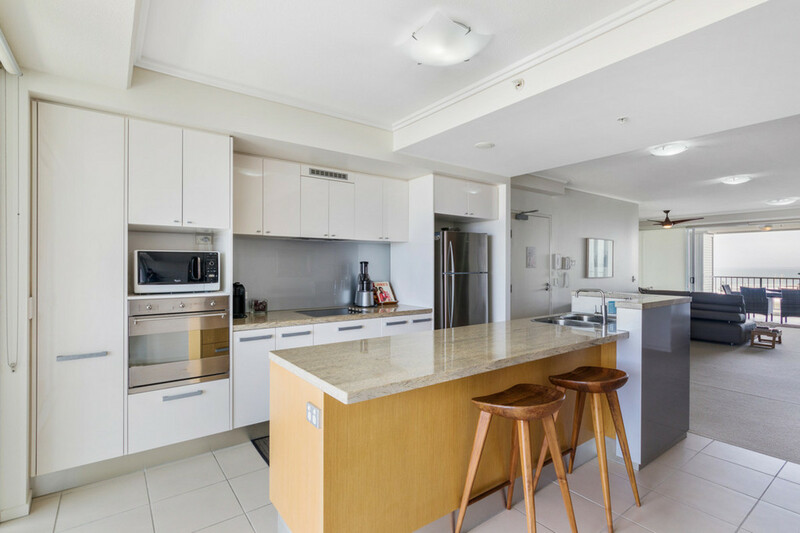 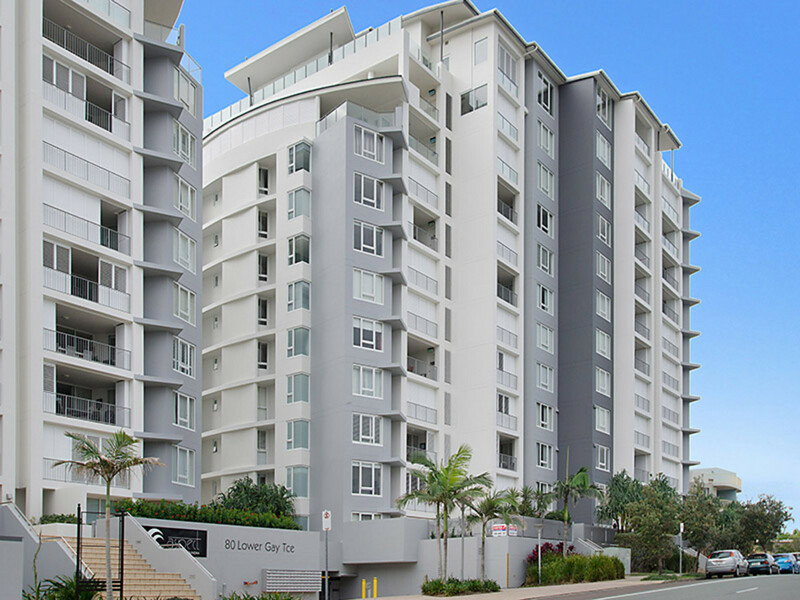 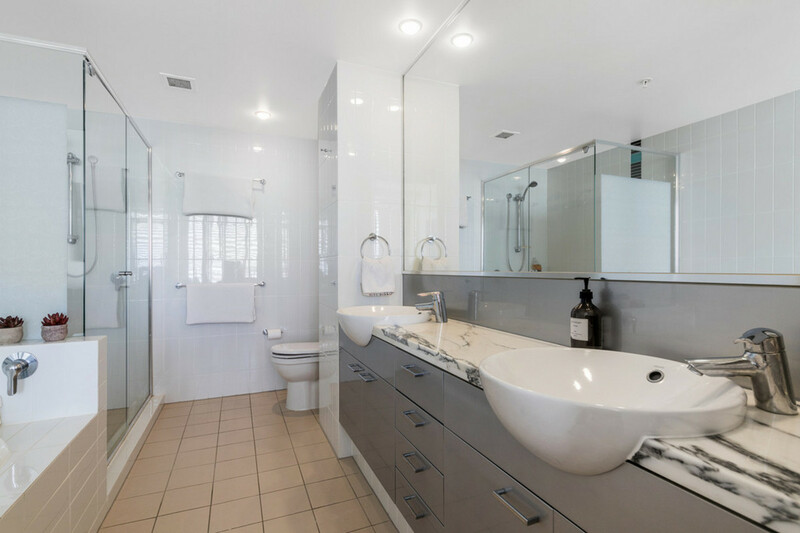 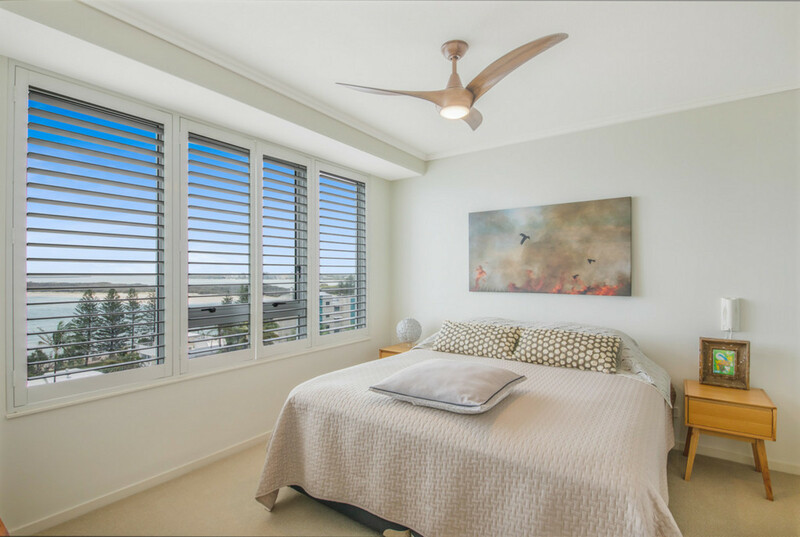 Located in the heart of Caloundra, only 200m to the sands of Happy Valley & the Coastal Boardwalk. 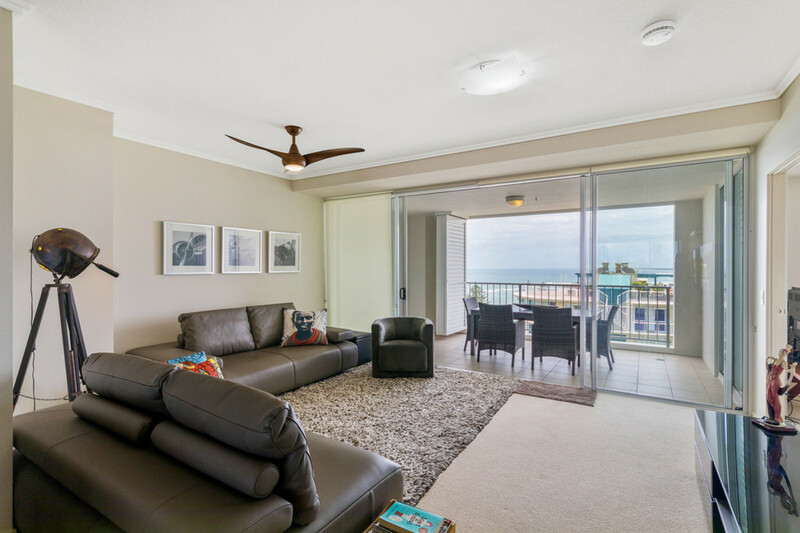 It boasts an ever-changing vista with views spanning from Moreton Island, the shipping channels, Bribie Island, Pumicestone Passage and right across to the magnificent Glass House Mountains. 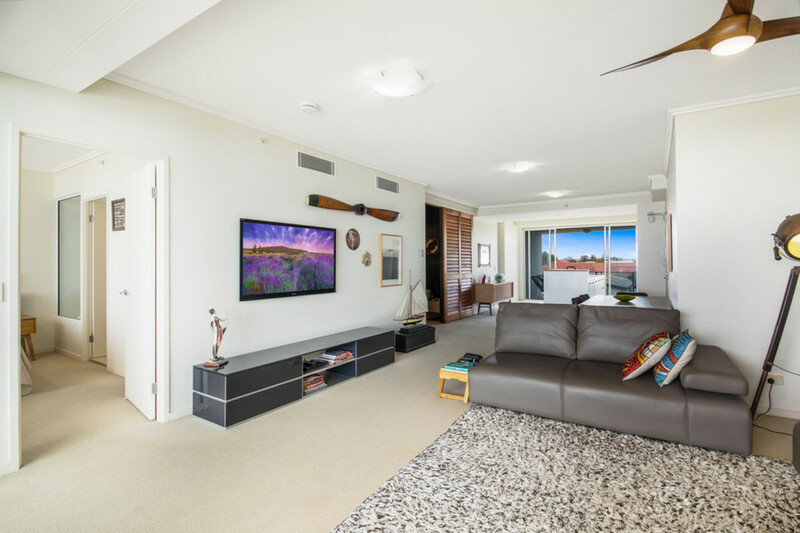 Immaculate condition, sleek & modern with practical design features this is apartment living at its finest. 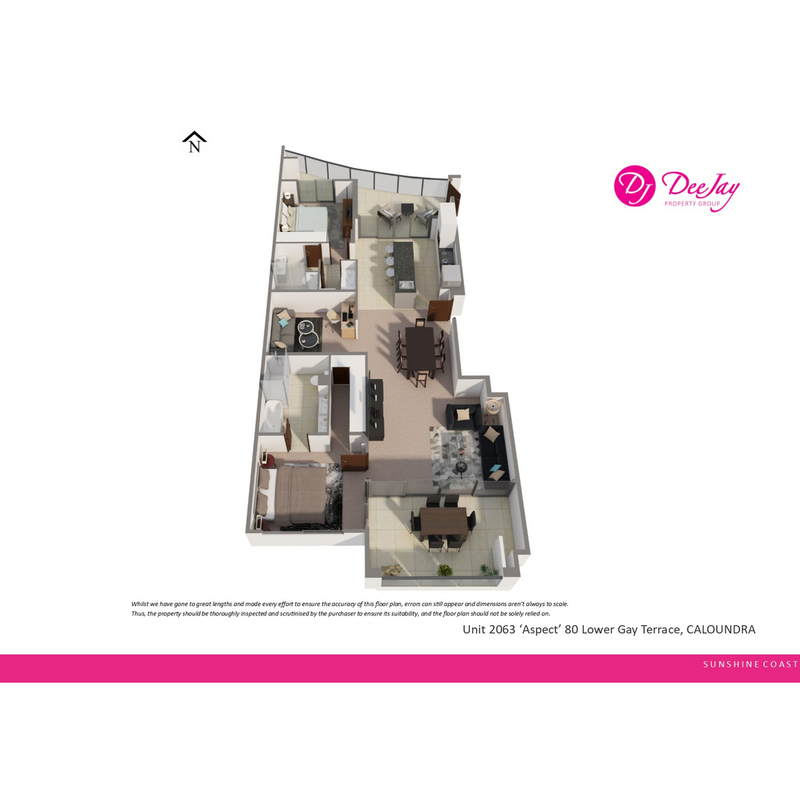 It features two queen size bedrooms, luxury ensuite to master with huge walk-in robe, spacious open plan living area with an additional multipurpose room suitable for use as a guest room, media room or study, north and south facing balconies, and quality finishes perfectly suited to entertain & relax. 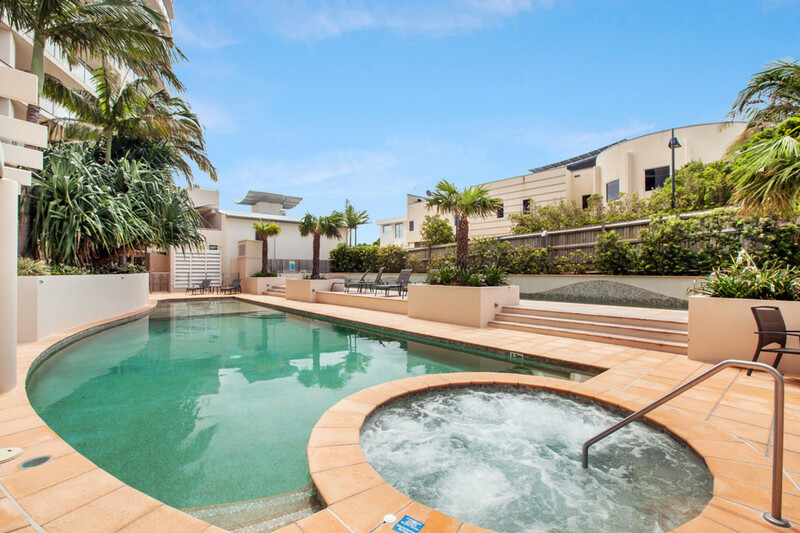 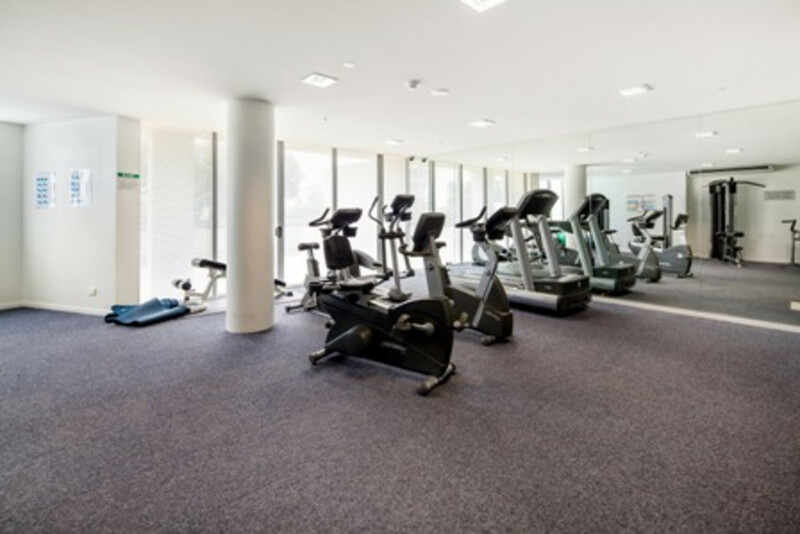 Currently owner-occupied, it would be equally suitable to tenant or place in the holiday letting pool. 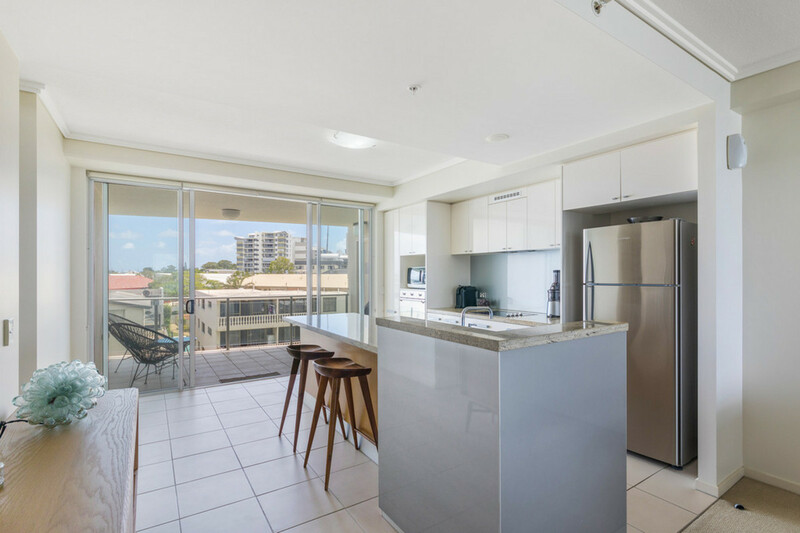 You will not find better value, contact us today for more information or organise your inspection of this superb apartment.